The Palace of Knossos - the largest Bronze Age archaeological site in Crete - is arguably Crete's most famous and popular historical attraction and is not to be missed. The site is located just south of Iraklio and displays the well-maintained ruins that were first discovered around 1878. The Palace of Knossos has many magnificent and grand recreations including baths, apartments, courtyards and the beautiful palace - all of which come to life to make visitors feel like they are stepping back in time. Situated in Heraklion in Crete, the Heraklion Archaeological Museum is, again, not to be missed. The museum is widely recognised as one of the largest, greatest and most important museums in the whole of Greece. 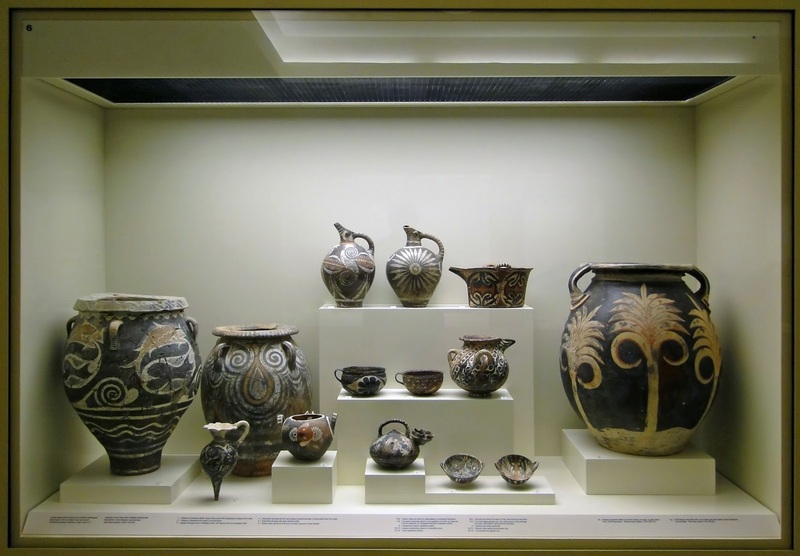 The museum displays the most complete collections of artefacts from the Minoan civilisation of Crete, ranking it as one of the best museums for Minoan art in the world. The museum displays items such as jewellery and pottery that are grouped chronologically. If you want a real feel and understanding of the richness of Greek history, this is the place to visit. 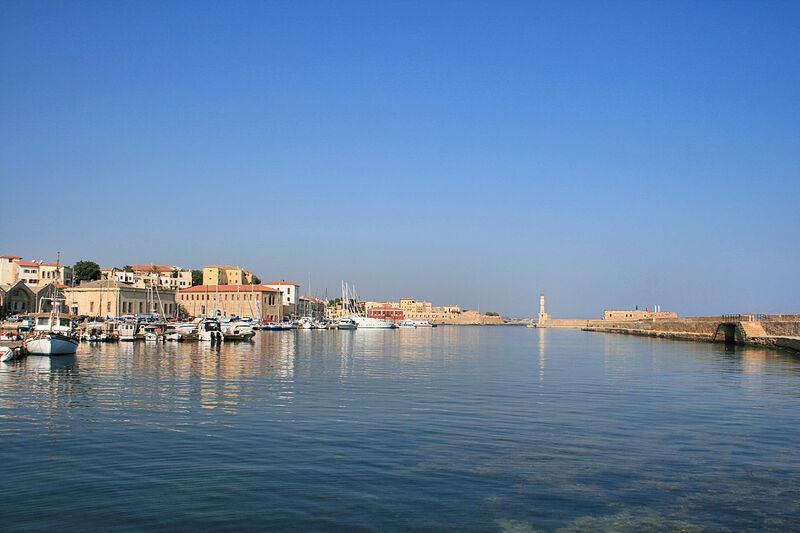 The old Venetian harbour of Chania is a little harbour that was first built by Venetians in the 1300s to serve as a commercial port and to serve Venetian ships. Today, it is a bustling little area that is rich with an enchanting historic charisma that attracts many tourists. The small narrow paths around the harbour are lined with shops, cafes, tavernas, restaurants and bakeries, making it the perfect little seaside stop-off during your time in Crete. 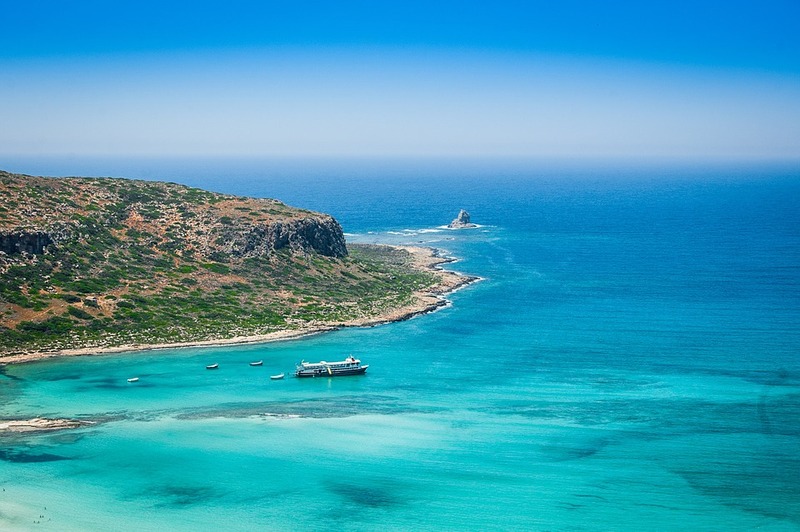 If you are a beach bum (or babe) then Balos, the most photographed and famous beach in Crete, is definitely the place to visit - even Prince Charles and Princess Diana visited on their private yacht many years ago! 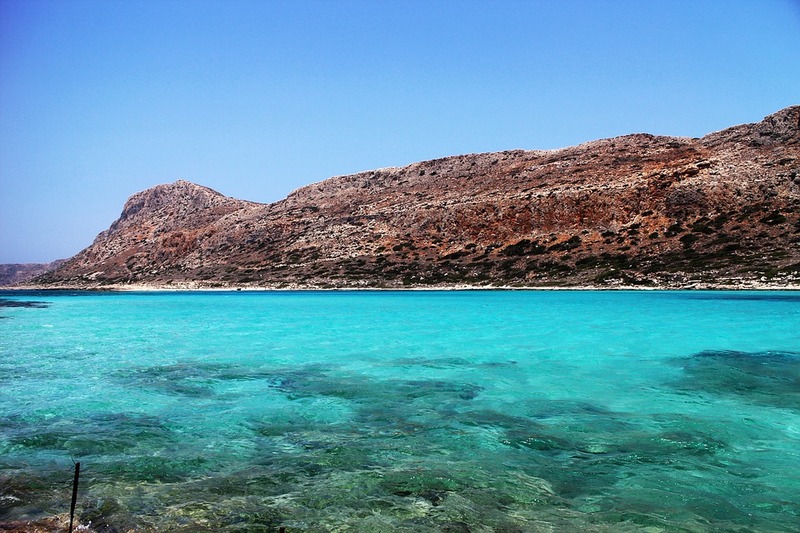 Balos Lagoon is approximately 17km northwest of Kissamos and is most famous for its bright turquoise waters, exotic white sands and stunning natural beauty. If you venture out past the rocks at the entry of the lagoon then you can snorkel - you might even see one of the protected sea turtles or monk seals! The 16th century Arkadi Monastery is, once again, a place to visit if you want to experience some Cretan history and culture. 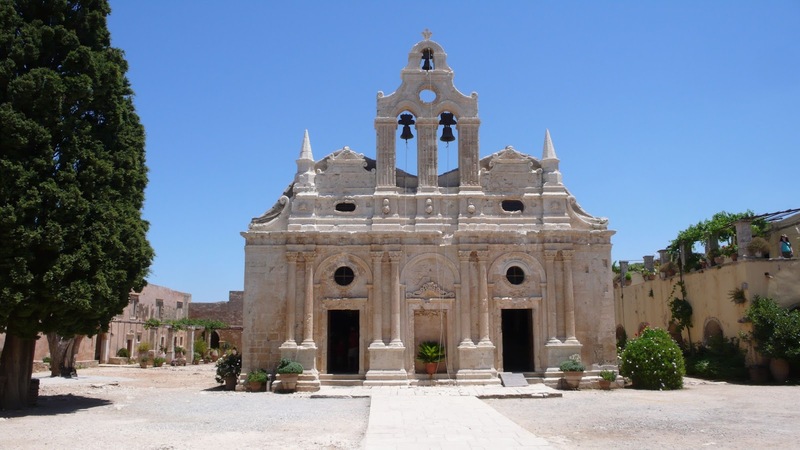 The Monastery is located around 23km southeast of Rethymnon and is well known for its Renaissance influence within the architecture. The site is also widely recognised as a symbol of resistance within Crete, as it is the place where many cornered locals massacred themselves in an attempt to fight invading Turks. The Monastery is where many women and children sought refuge during this period and remains an important mark in the history of Crete. Thinking of visiting somewhere else in Europe? Read my Things To Do In Rimini, Italy post. The Venetian Harbour looks so beautiful and it does indeed remind of the Italian Lagoon. I have never been to Greece but I hope to go soon, the color of the water is so beautiful and the beaches so dreamy! What some fantastic sounding things to do, I think I would love to visit The Heraklion Archaeological Museum, that sounds like such a fascinating place to explore. Wow it looks incredible. I know my daughter would love to go to an archaeological museum. I loved Crete so much! Knossos was really interesting! I've never been to Greece however would love to visit Crete looks like there are some great things to get up to. Wow look at that sea! I've never seen sea so blue! Never been to Crete but I love Greece. I studied Classics and History at university so I would love to visit the museum. Amy, I'm so in love with your travel posts! I haven't been to Crete before, but the museums look great there! I love the crystal blue waters too. your photos are amazing! and the sea..it looks so blue and clear. I wish i was there right now! I love history a lot so Greece certainly is an attractive place for me to visit. There would be so much design inspiration there for me, I might have to stay for an entire month! Loved your pictures! Thanks for the list. I am looking forward on visiting Greece maybe this year or next year. I will definitely refer to this article. It's gorgeous there. I would love to go with the children sometime for a beach holiday. I've never been to Greece before but from seeing your pictures it is absolutely stunning! Museums are a must in my part since I so love them. I am SO desperate to get to Greece. I love it there. I haven't been to Crete but really want to go, your photos are gorgeous. It's been over 30 years since u visited Crete bur I remember Knossos and Heraklion like it Was yesterday! I would love to travel back there!! Wow these pictures are stunning!! Need to add Crete to my places to visit list it looks gorgeous there. Thanks for sharing your experience! I've just bookmarked this! Me and my gals are looking at Greece for next year. Looks gorgeous! I'm not at all jealous that you've been to Crete! LOL. It's on my list of places I'd really love to visit before I die, and thanks to your lovely pics I want to go more than ever now! !